The home you have all been waiting for is NOW FOR SALE! 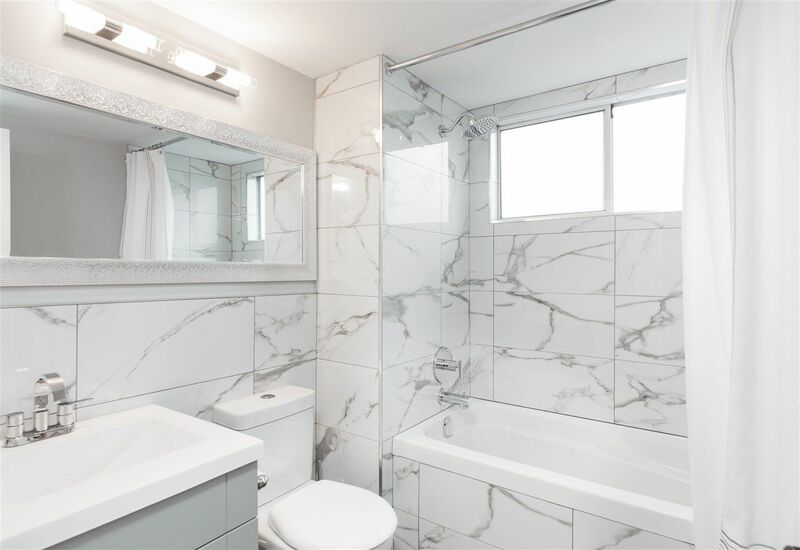 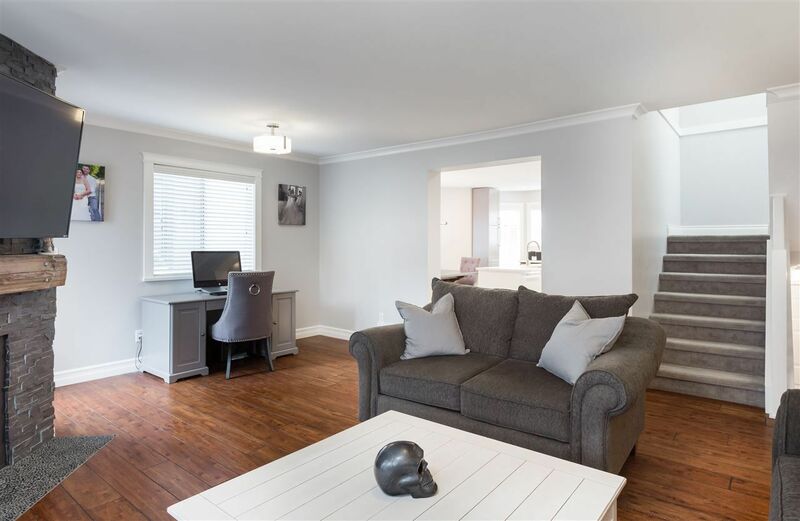 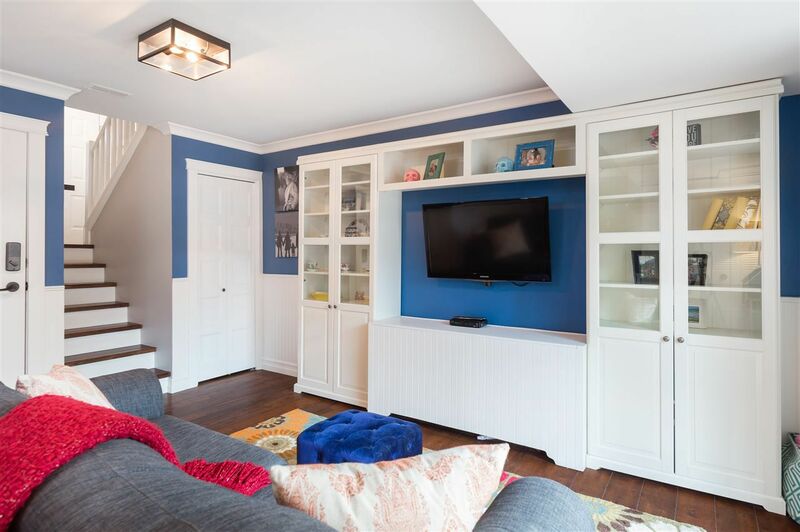 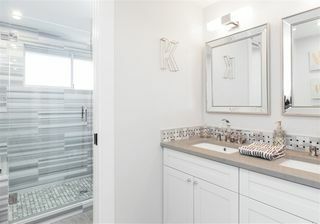 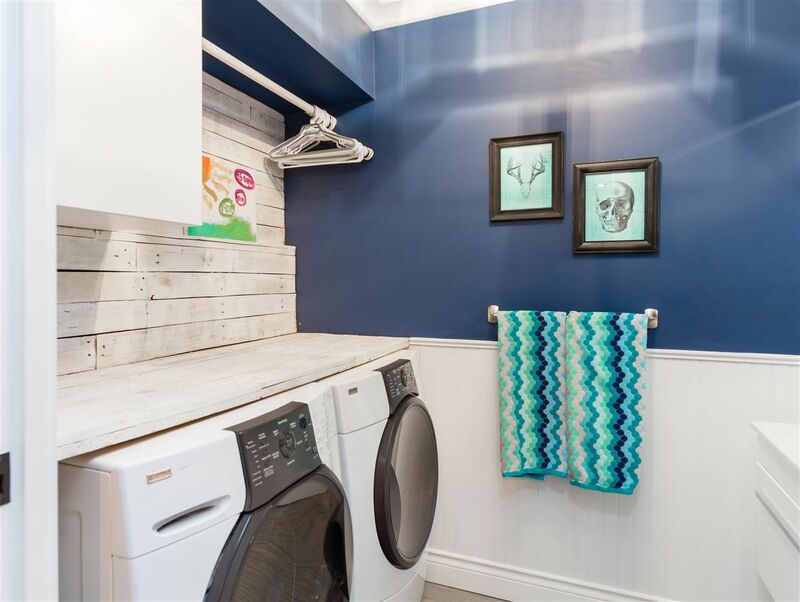 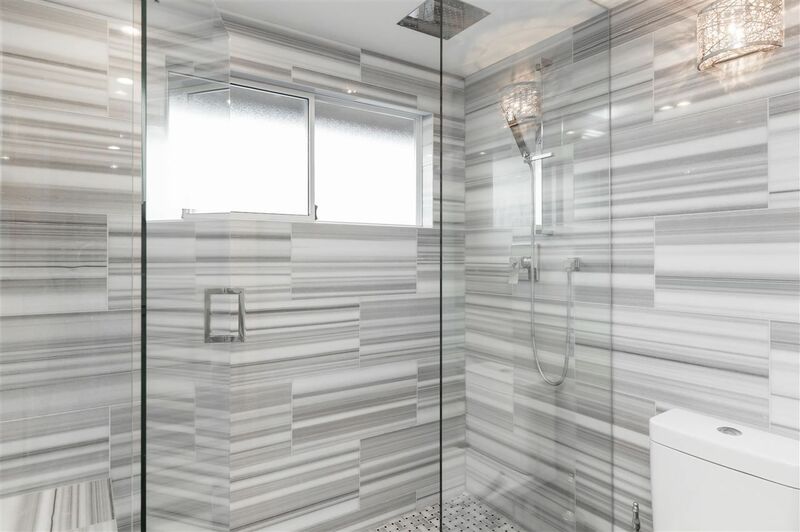 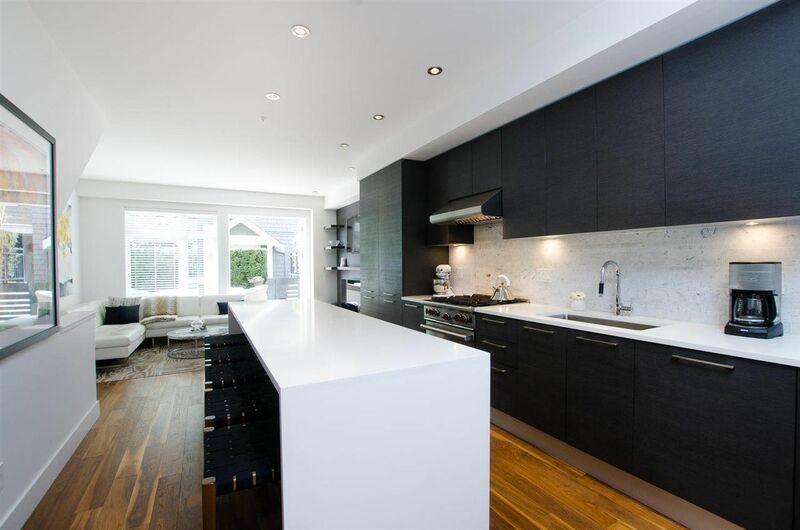 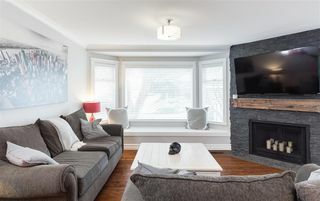 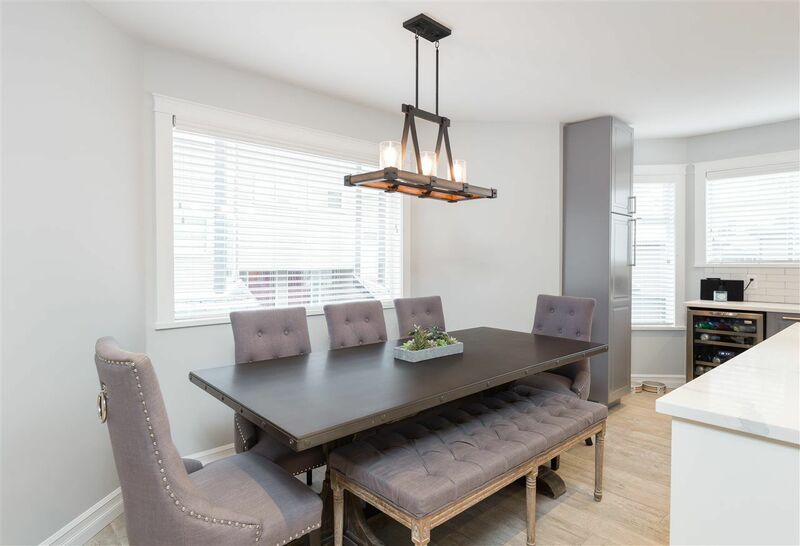 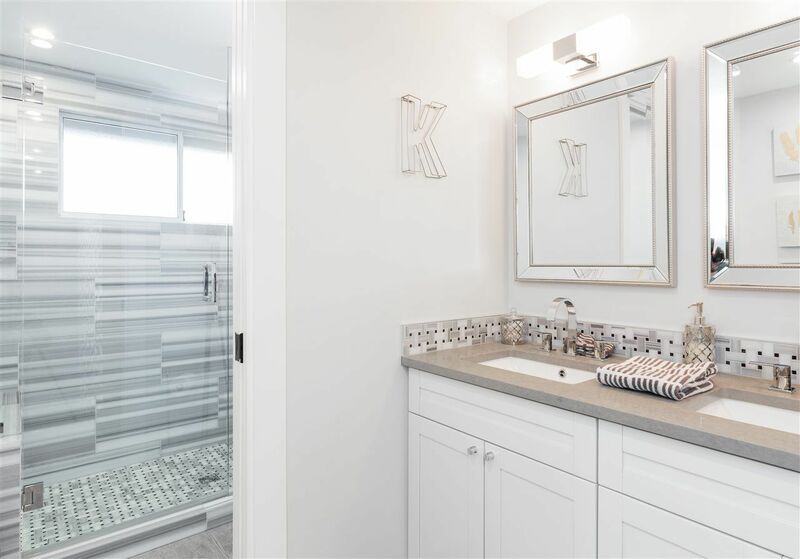 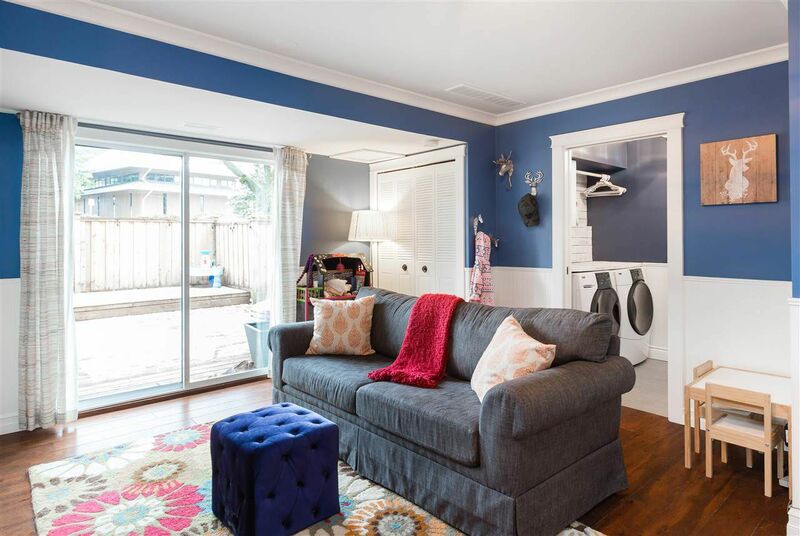 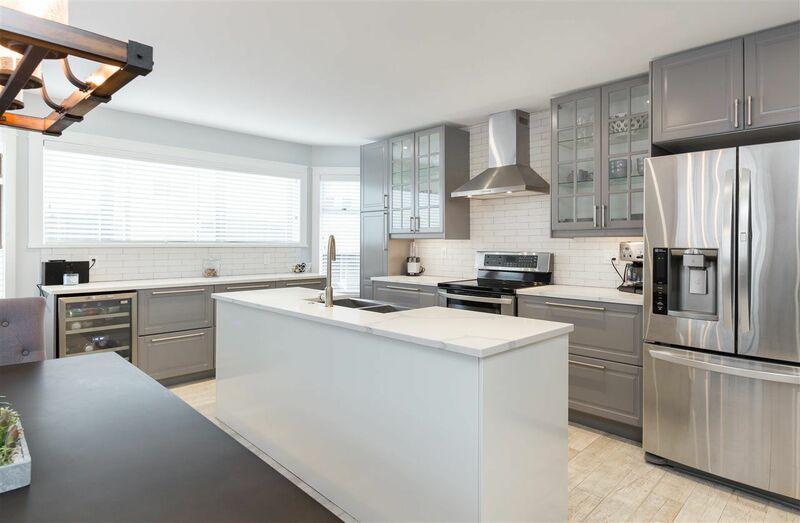 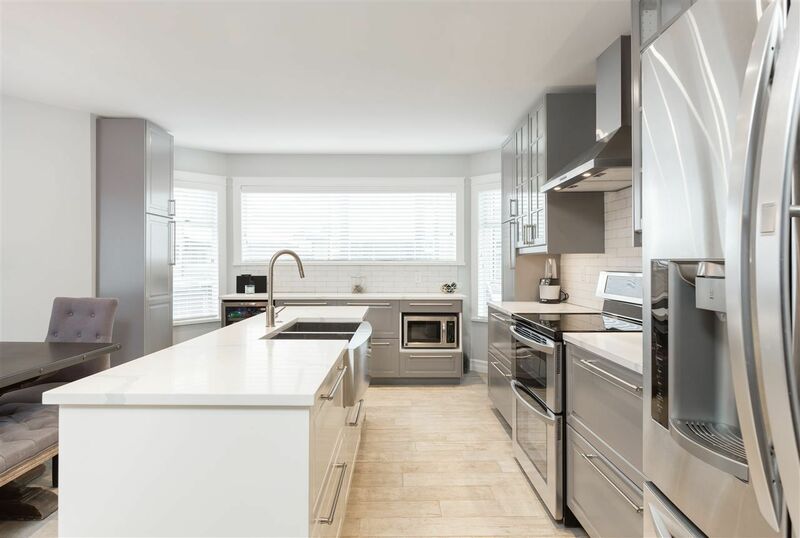 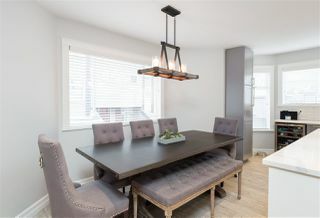 This fully renovated 3 bedroom, 2.5 bathrooms, is completely move-in ready; it will surprise you with its modern and easy living. 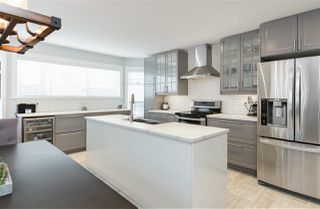 The kitchen is a dream - stainless steel appliances, quartz counter-tops, custom cabinets, and heated tiled flooring. 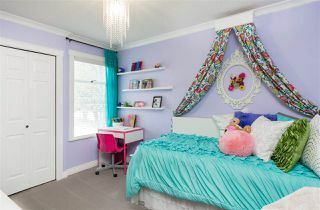 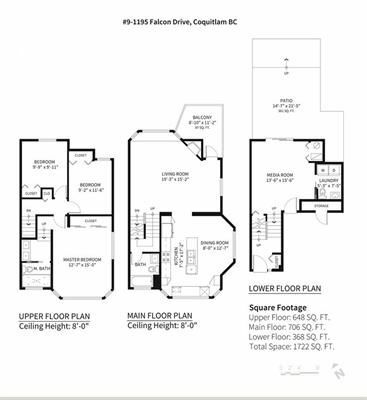 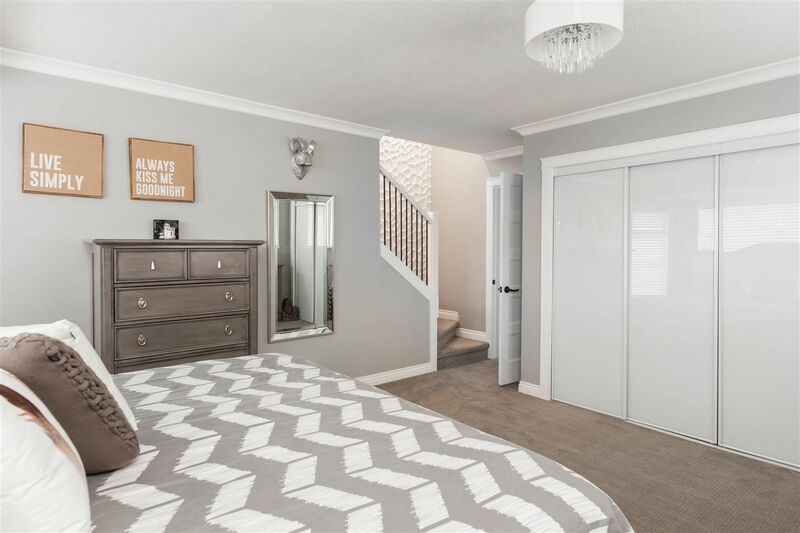 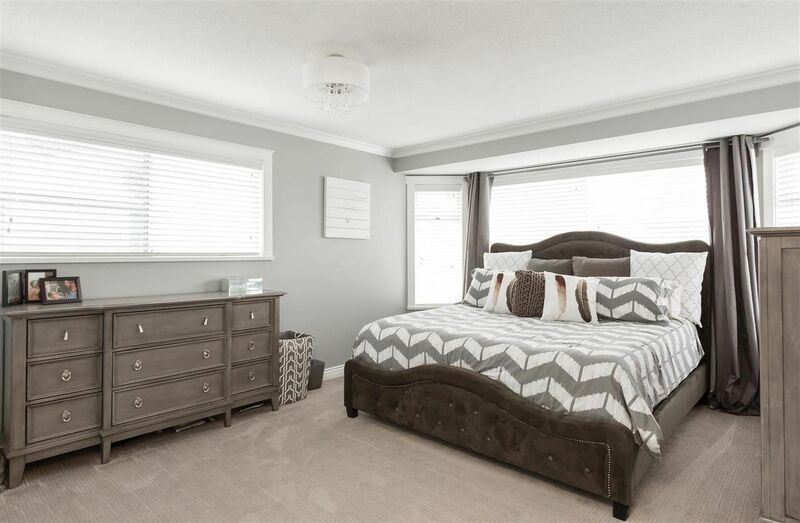 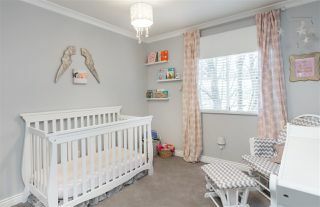 Ample sized master bedroom with plenty of closet space and gorgeous en-suite. Two Additional spacious bedrooms and a stylish tiled bathroom complete the upper level. 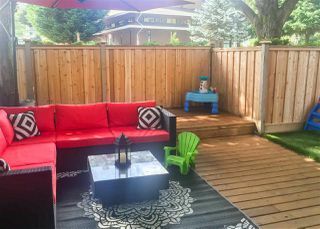 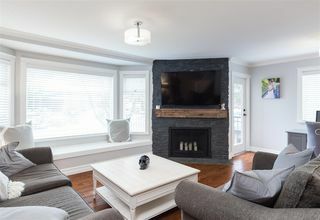 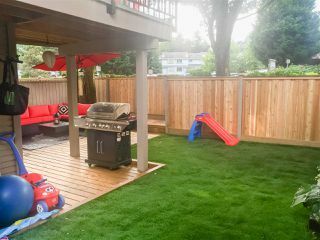 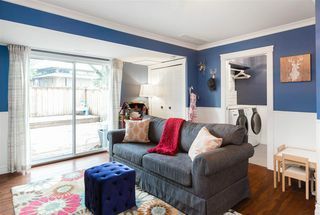 The outside is ready to go too and has a beautiful new deck with large, fully fenced turfed yard, perfect for quiet summer nights or entertaining. 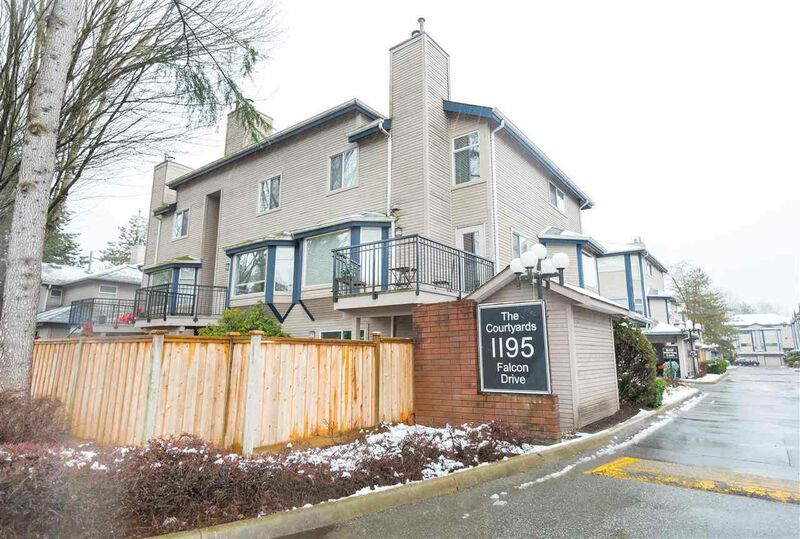 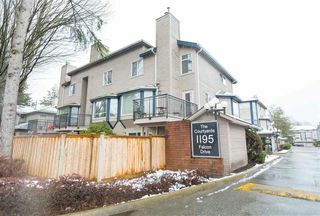 Close to schools, shopping, and the Evergreen Line for easy access to anywhere.